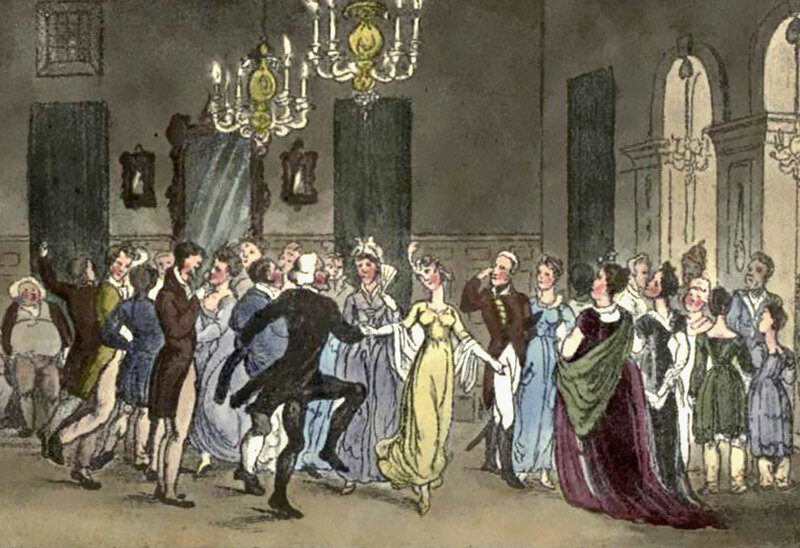 The Jane Austen Society of North America is marking its 40th anniversary this year. Although much has changed since its inaugural meeting in October 1979, the Society's purpose remains the same: to foster the study, understanding, and appreciation of Jane Austen's works, life, and genius. 6 novels. 200 years. Millions of fans. The Jane Austen Society of North America is dedicated to the appreciation of Jane Austen and her writing. Join us in celebrating her life and works. Travel to 1775, when England and Virginia were ruled by the same crown. 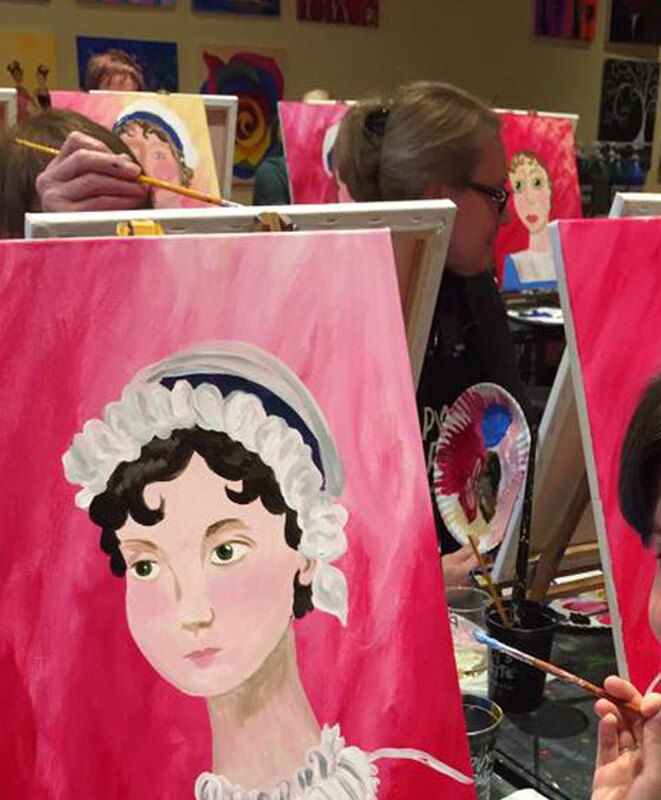 We’ll explore Northanger Abbey in all its horror and humor in historic Colonial Williamsburg. 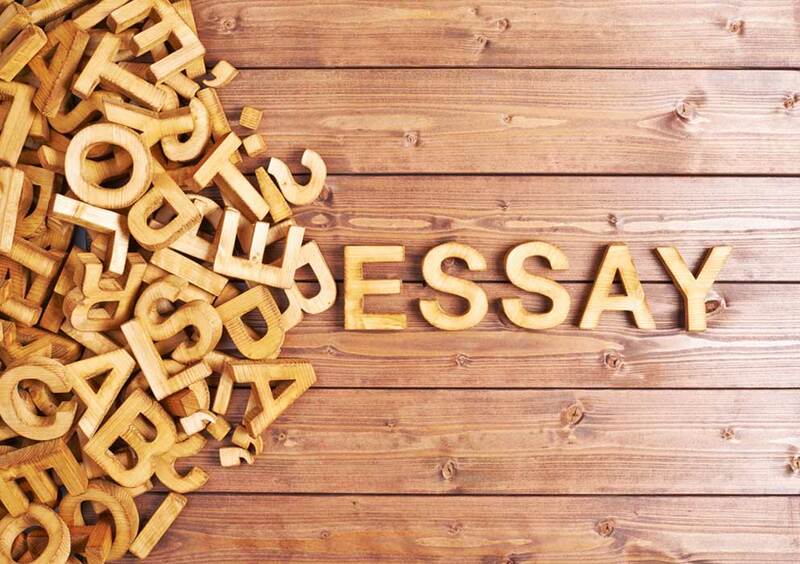 We invite high school, college, and graduate school students worldwide to participate in our 2019 Essay Contest celebrating Northanger Abbey. 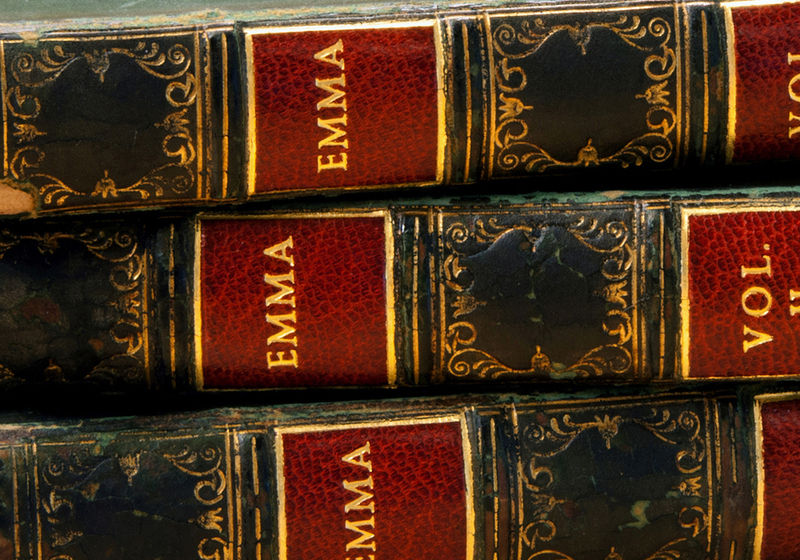 Why does Jane Austen inspire legions of admirers? JASNA members offer their thoughts in this video. Learn about the benefits of JASNA membership: our publications, regional events, conferences, and more.